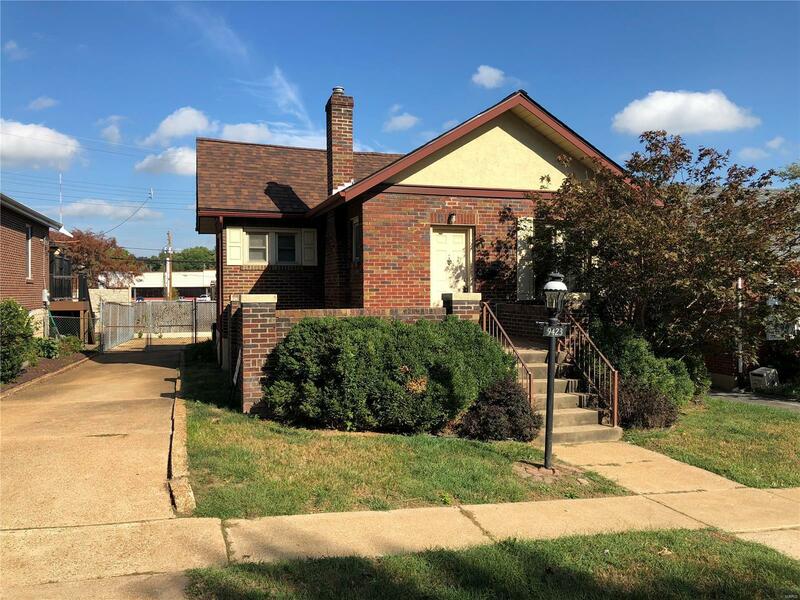 Quality abounds with this lovely two bedroom home located in Affton! This is a wonderful opportunity to own, do not let it pass you by. Hard wood floors throughout have been redone. All new dishwasher and washer and dryer in basement go with property! This property has tons of potential. Request a showing today!